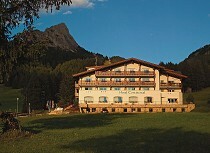 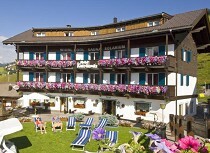 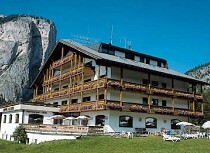 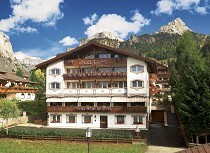 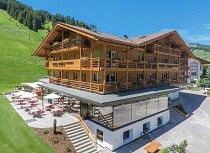 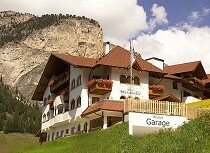 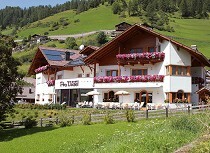 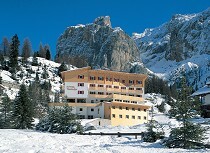 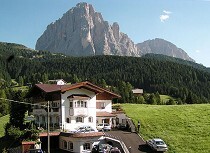 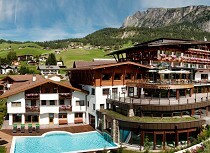 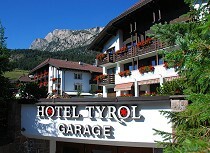 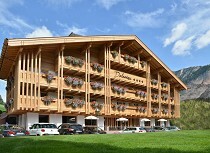 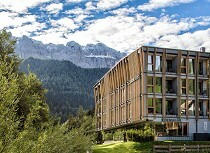 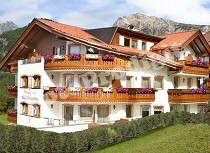 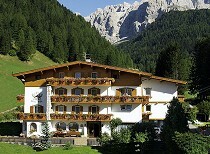 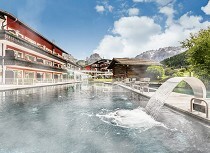 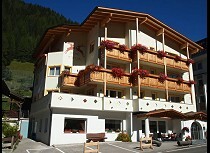 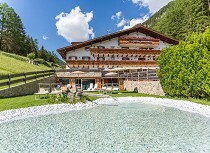 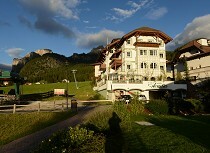 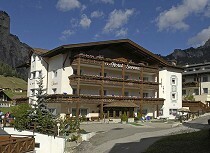 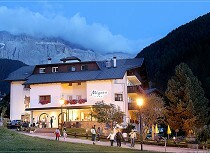 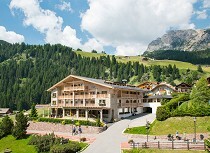 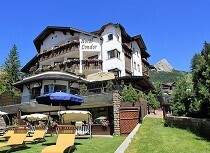 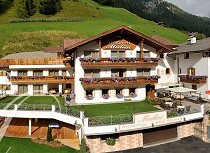 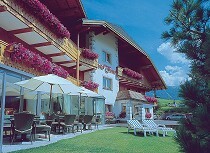 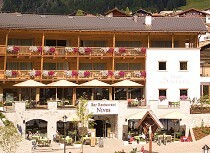 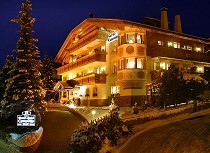 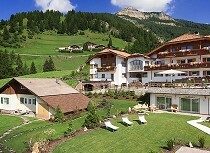 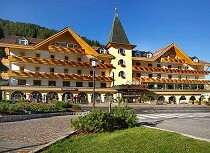 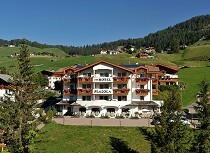 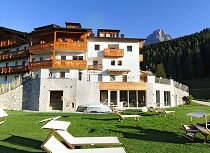 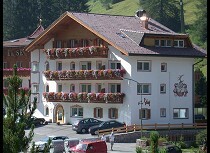 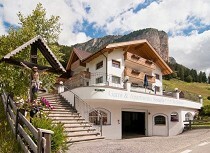 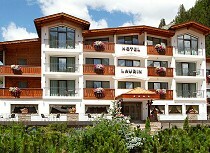 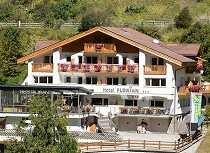 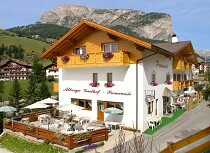 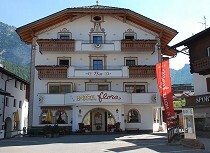 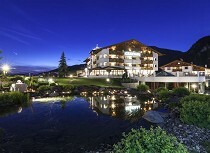 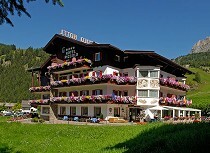 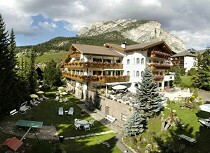 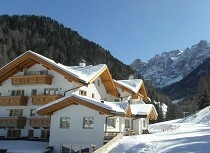 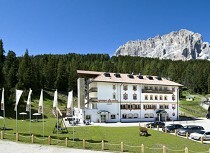 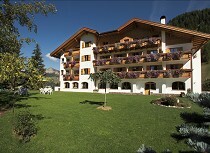 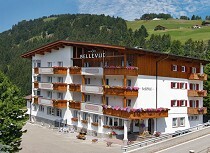 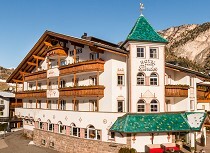 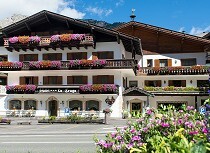 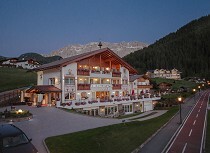 The offer of hotels in Selva is varied and ranges from luxury 5-star hotels to comfortable family hotels. 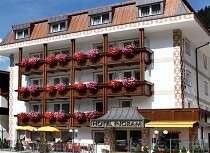 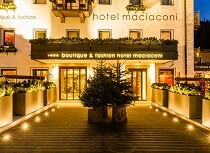 This wide range of different hotel accommodations guarantees comfort and luxury for all tastes and needs. 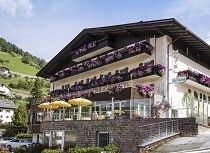 The suites and rooms of the hotels in your holiday resort are furnished with love for detail and provide a maximum of services for your wellbeing. 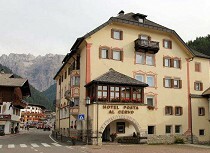 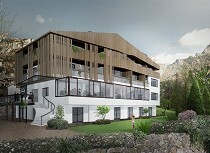 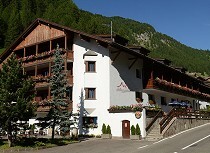 The hotels are located in the village centre of Selva, in a quiet position or directly on the slope and invite you to spend an enjoyable holiday.